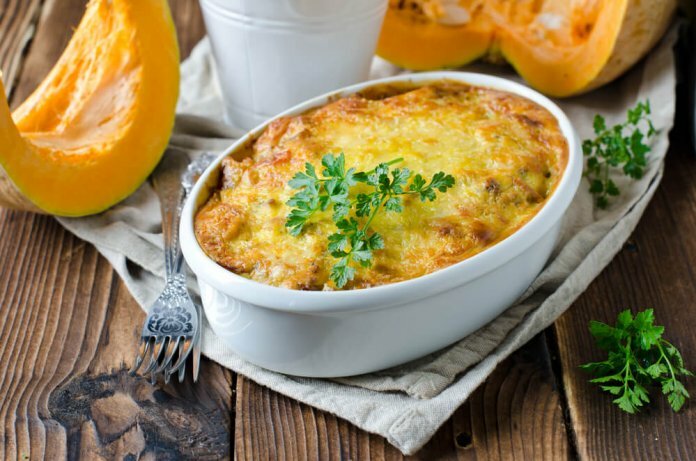 This Winter Pumpkin Pasta Bake is true comfort food. It combines one of my favorite winter vegetables with the notion of mac ‘n cheese. How yum is that? Answer: totally. 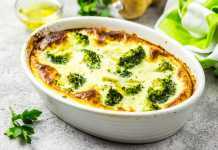 Better yet, it is so easy to make, it requires virtually no effort, a boon if you are fatigued from cancer treatment. Time to get cooking. 2. Cook the pasta until al dente according to the box instructions. Once cooked, drain and place back in pot. Toss with olive oil. 4. Pour the pasta mixture into a greased baking dish. Top with parmesan cheese and bake for about 20 minutes or until the top is golden brown and the middle is warm. 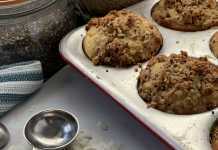 For a crunchy top, sneak ¼ cup from the 3 cups of gruyere and mix the parmesan plus ½ cup fresh whole wheat breadcrumbs.